If you are tired of the same old presentations on regular topics like time management, building relationships, etiquette etc. then its time to invest in Common Presentations made in an uncommon way. A completely new way of looking at presentations, that will leave your audience asking for more! Old topics in a completely new approach, guaranteed to keep your audience engaged right till the end! 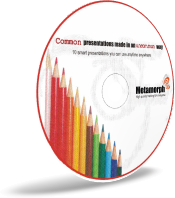 What is in Common Presentations CD? Note: Presenter notes are NOT visible in this online version. 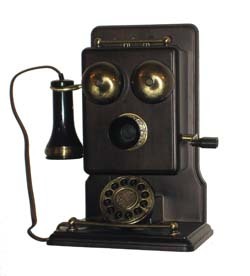 Presentations made in a way that your audience will remember long after!